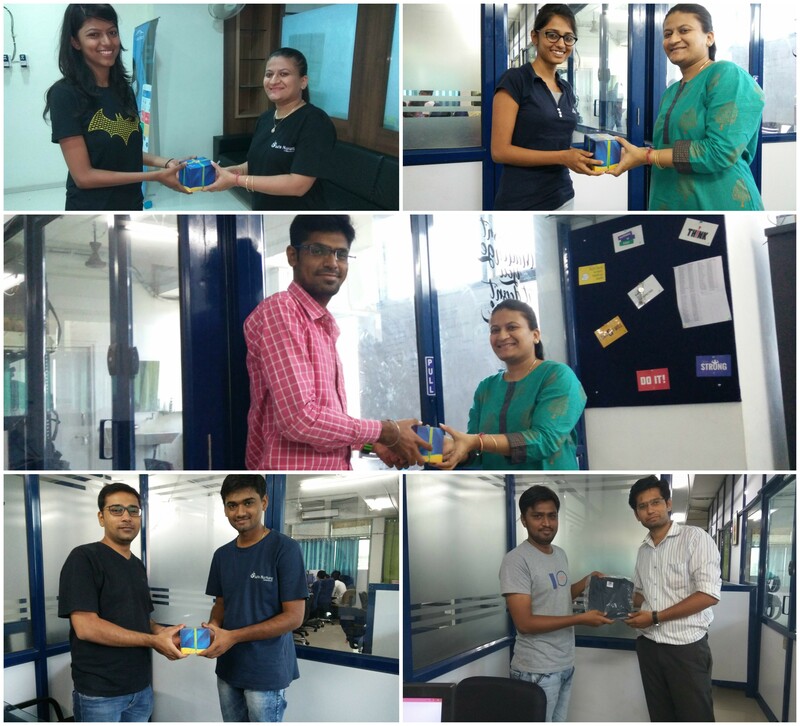 LetsNurture welcomed the month of May with New Joinees in different departments. 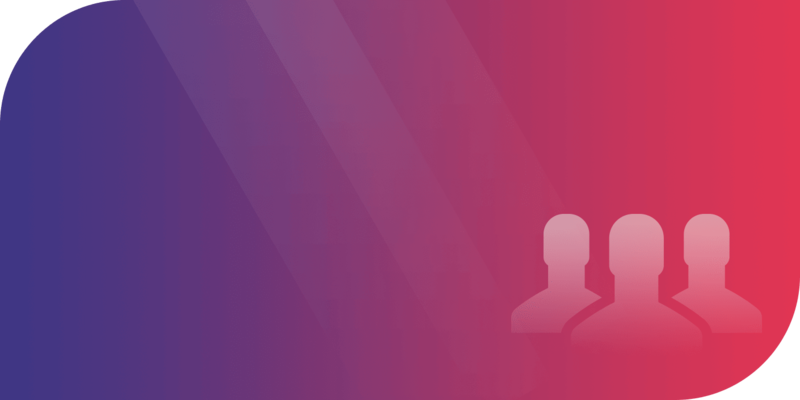 Amrish Patel, Komal Patel, Shreya Badiani and Mahesh Yemula joined Sales team, Web Team, and Management Team respectively. 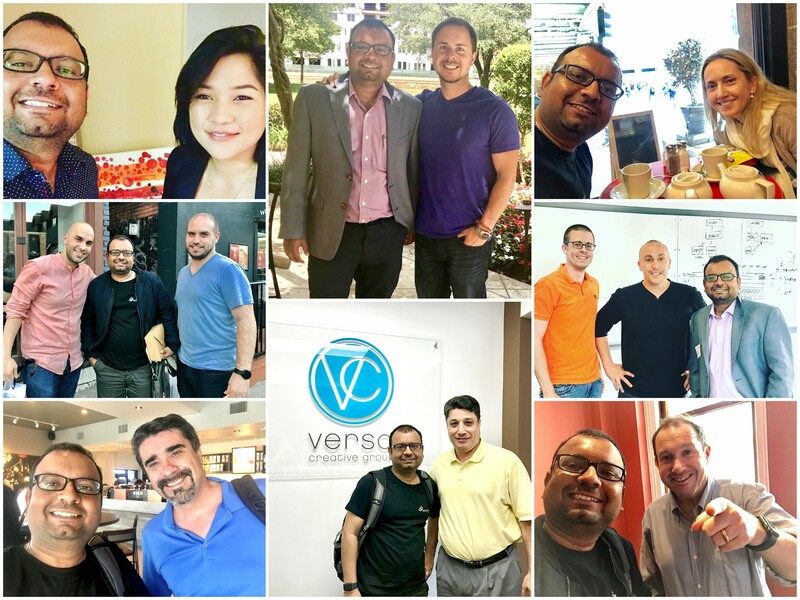 Ketan visited our potential clients, our existing customers & few government officials in Canada for the expansion of our business. 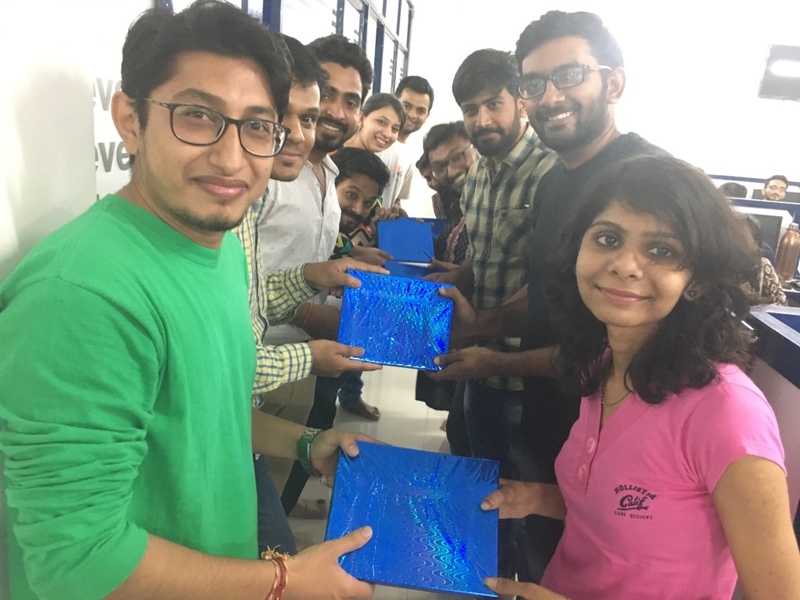 We were happy to have him back with chocolates , Amazon Echo & iPad Pro for team members. 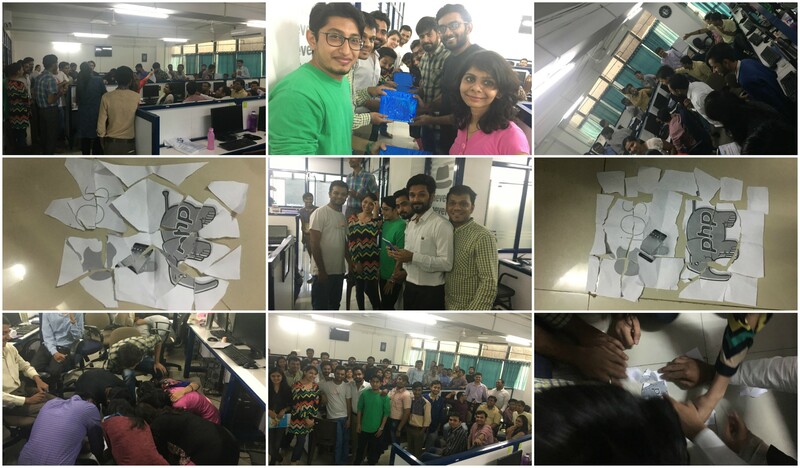 Being a technology oriented company, we all gathered to celebrate “National Technology day” on 11th May 2017 with fun activities. The activities that were not only fun but also a learning experience. We played Treasure Hunt, Crossword, and Jigsaw Puzzle. Firstly, we had divided the teams with 7-8 members each. The treasure hunt began with each team having a piece of paper with a clue written on it. The clue led to another clue and then another. With the third clue found, the team had to report back. The catch here was, this all had to be done in a minute’s time. 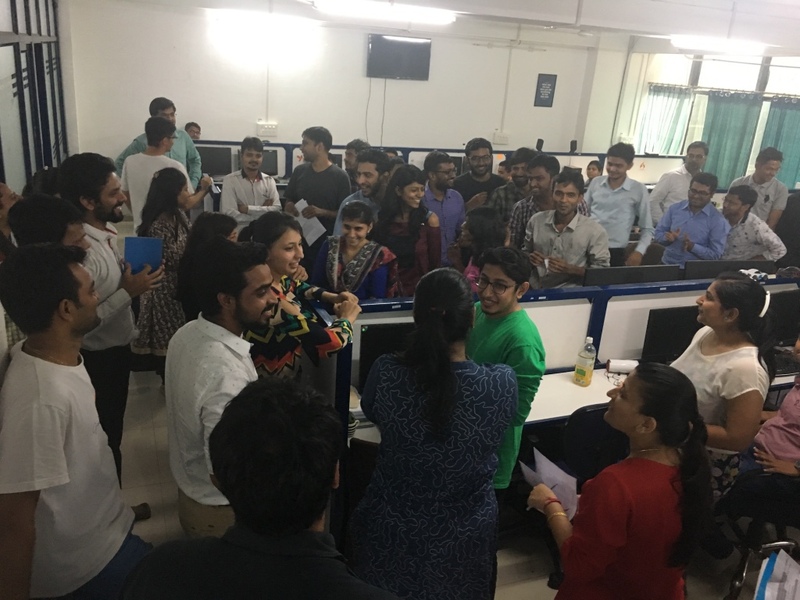 All the teams were excited and pumped up to celebrate technology day. Within a minute, as the first round ended, there were few teams that uncovered all the clues. The 6 teams that entered the second round of the game were given crosswords to solve. 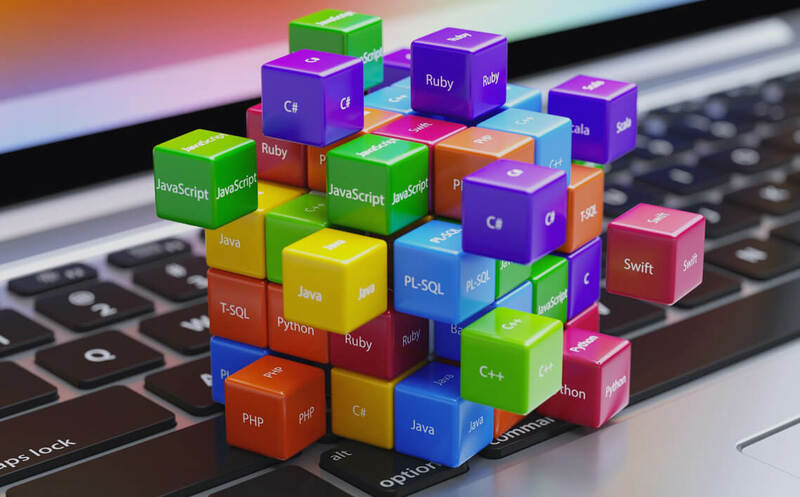 All the technological questions were really at a high level of difficulty. The teams were really excited to complete the given crosswords in 3 minutes of time. They were trying to get as many words as possible. So less time and so much to think, we got 3 teams to compete for a tie-breaker. The tie-breaker game was to find words of the given jumbled words. The team had 50 seconds to solve those. The team with maximum discovered words got to the last round. The final 2 teams were excited to play the last and final round of the technology celebration day. Each team had given torn pieces of papers that they had to arrange to solve the puzzle. The one team that would place the pieces of the puzzle first, will be the winner. Winning Team Posing when getting Prize. Receiving gift from opponent team. 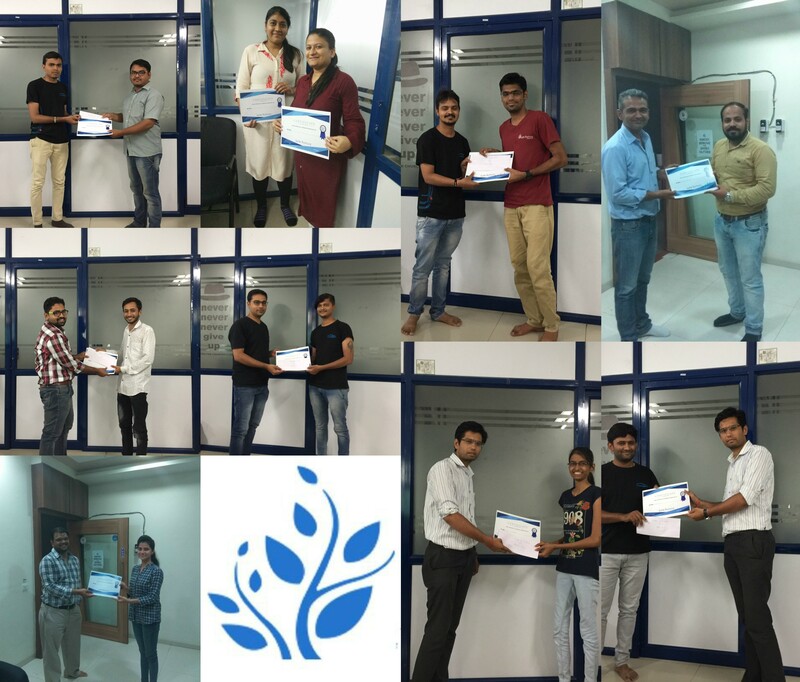 On 27th May, we held a skills improvement workshop at our office. Mahesh Yemula and Alkesh Kakde, Sr.PM & PM, administered the workshop. They held a session on Agile and Actionable UI/UX integration respectively. 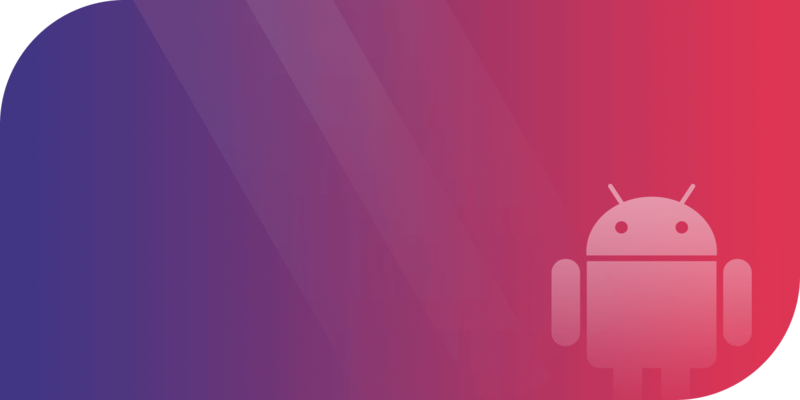 Also, all team had group exercise on Kotlin (Android), Core data and relations structure (iOS), Web RTC (Web) and Selenium testing (QA). In Month of May we release one pharmaceutical application , one lead generating website for financing company & one asset tracking solution. It is really great to have positive feedback from customers all the time. At LetsNurture, we celebrate employee’s birthday to the fullest. 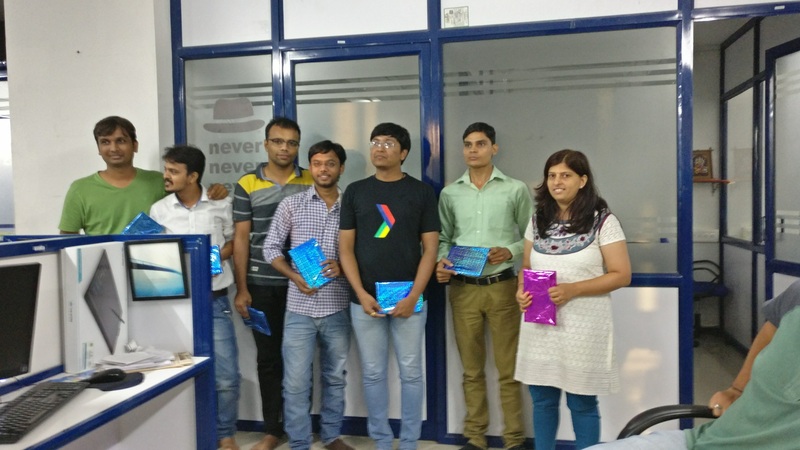 Also, we celebrated birthdays of four of our employees – Heta, Pradip, Jignasa, Kamlesh and Mukund. Seeing these smiles on their faces made our May warmer than any summer afternoon. We ended our celebration with a poster competition on “World’s No Tobacco Day”. Almost 1.3 Billion people in the World from which one out of 10 people dies due to Tobacco use. 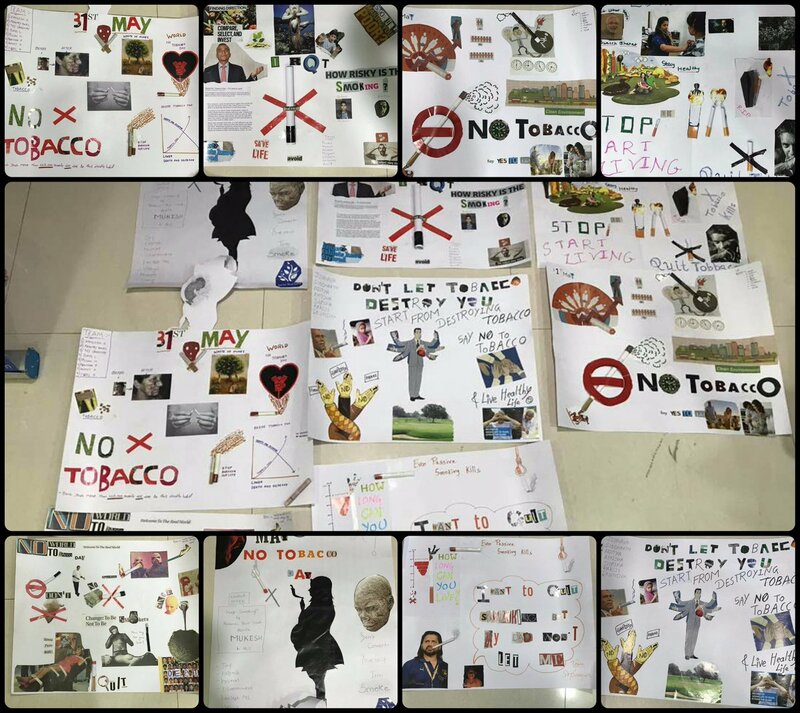 Also, to give awareness on this topic we organize Poster Making Competition on the day of “World No Tobacco Day”. Moreover, we added a twist in Poster Making Competition, they have to make a poster not only with sketches or drawings but also they need to use cutouts of newspapers, magazines etc. Teams posing with their creativeness to spread a message about avoiding tobacco. 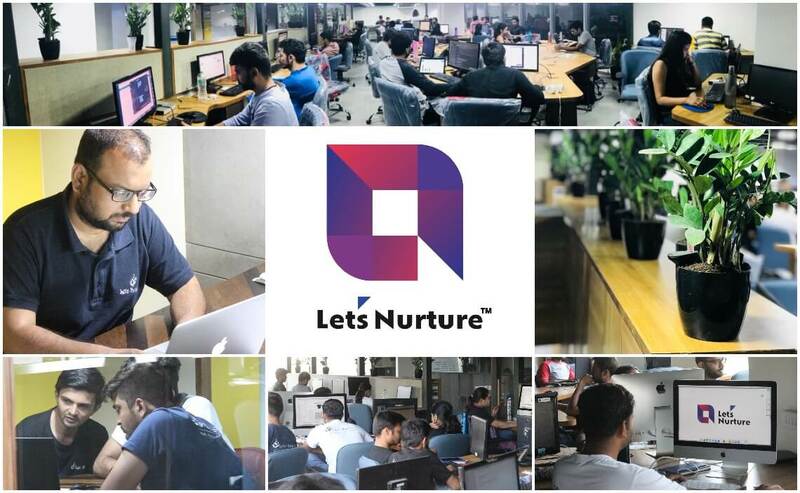 LetsNurture consistently nurtures the employees by encouraging them to participate in technical, managerial and soft skills improvement sessions and celebrating success. 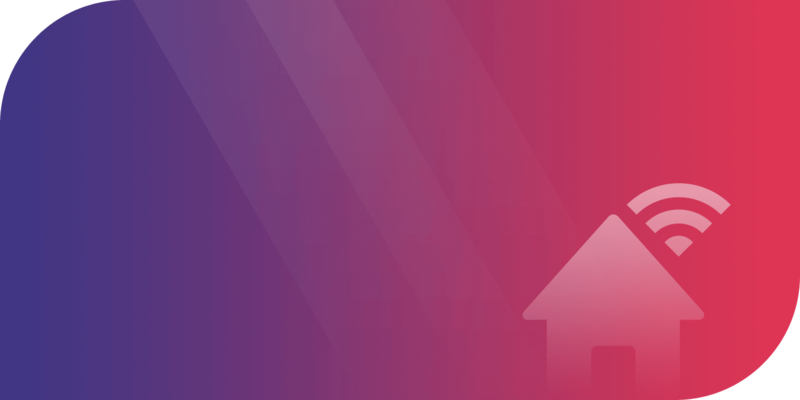 We treat our employees as an important asset of the organization. 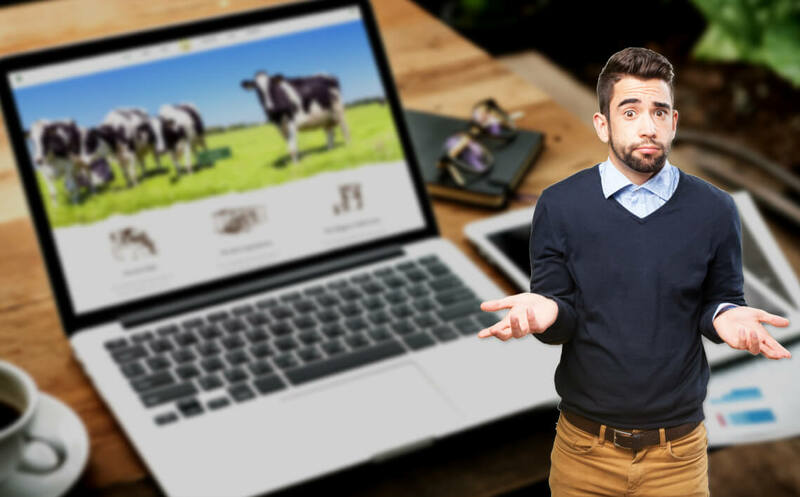 Modern Websites for Ranchers: Is It a Must? 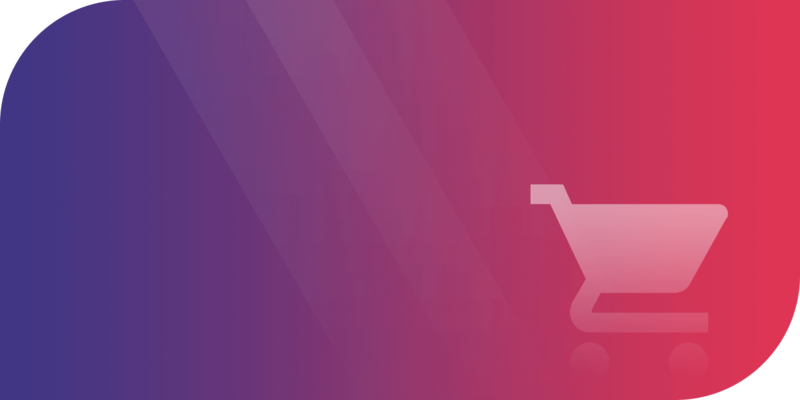 Why to opt for Magento web development for e-Commerce website? 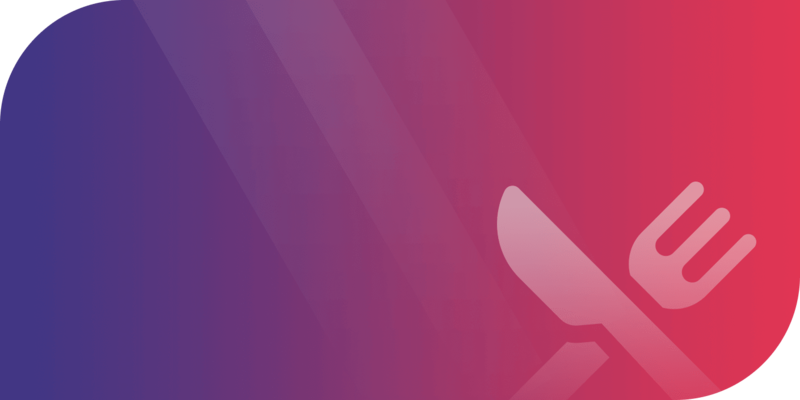 Apple’s SWIFT is an Open Source now! 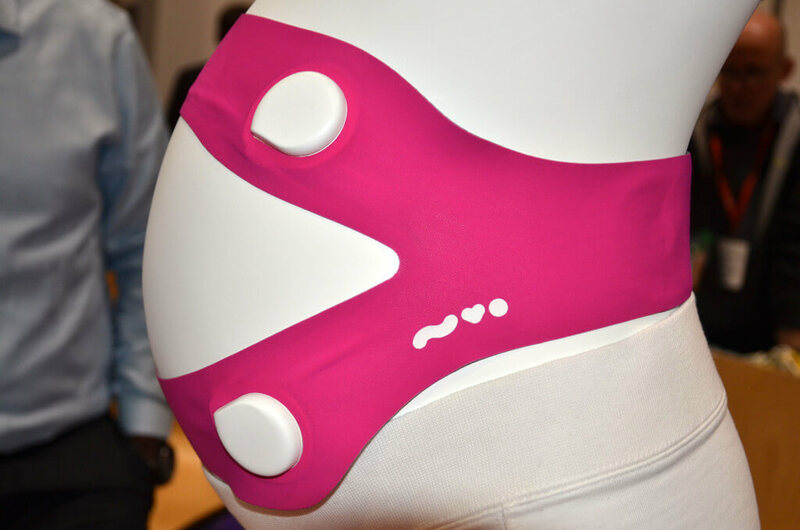 Project Soli brings ‘technology at your finger tips’, in real sense.